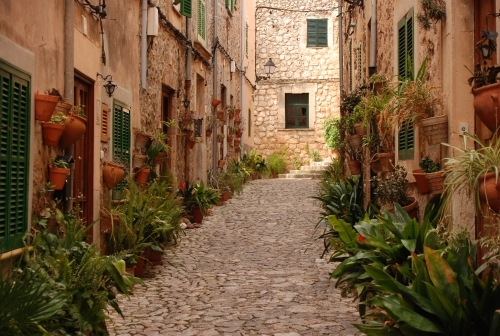 With a strong cultural heritage, the result of a rich historic past and over 500km of coastline, Mallorca cannot fail to inspire the visitor that arrives on the shores of this Balearic paradise. 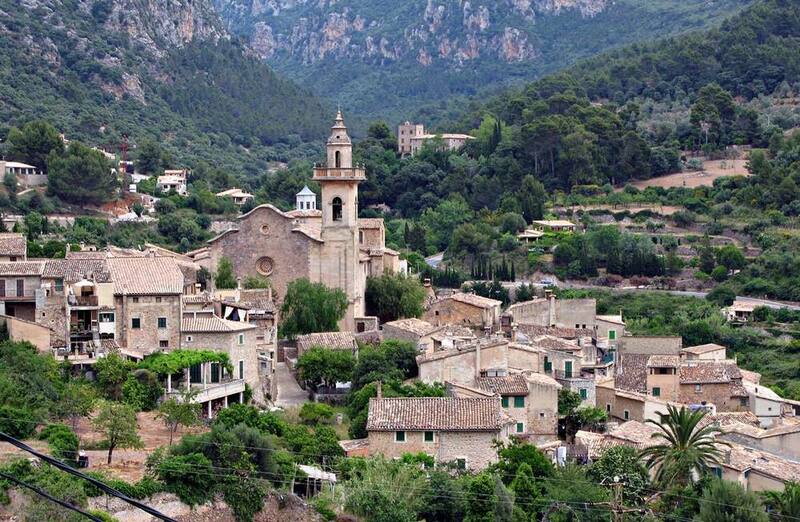 This beautiful island offers white sandy, sun-lounging beaches, backed by shady, cobbled streets bustling with life, cafés, restaurants, shops and an exciting night life, or the peace of small, rocky coves surrounded by the Tramuntana mountains, beautiful natural parks and exclusive Michelin starred restaurants. The choice is yours. For the more intrepid, sailing, cycling and golfing activities abound all year round, thanks to Mallorca’s wonderful warm, dry climate. If it's a more urban experience that calls, then the sophistication of its capital city, La Palma, with its tree-lined, wide avenues flanked with tapas bars and busy marine culture cannot be missed.